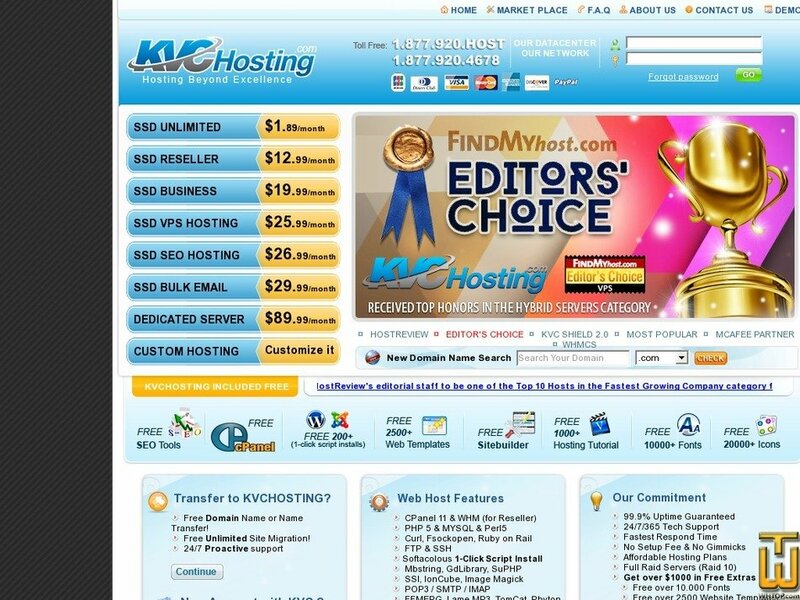 See also original Reseller K hosting plan location on their website! Our reseller web hosting comes with WHMR (Web Host Manager Reseller), which means that you can resell your hosting under reseller hosting to provide for your clients. With our cheap and affordable reseller web hosting package, you can host unlimited domains. Our reseller web hosting packages start at $12.99 and comes with $75 adwords credit for marketing to help increase your reseller hosting exposure. We also provide webmaster tools, 3000+ website builders and 70+ SEO tools to help optimize your hosting; all of this for free! All you need to do is signup for one of our reseller web hosting packages!